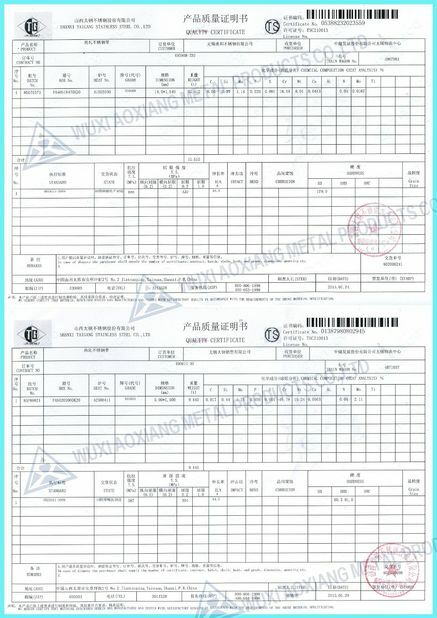 Standard Seaworthy package or as the customer's requirement. 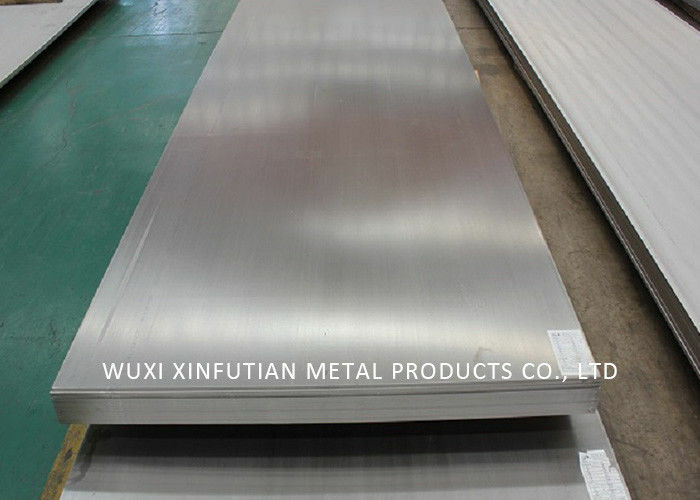 WUXI AOIXANG METAL PRODUCTS CO., LTD now includes Duplex 2205 (UNS S32205 / S31803), in sheet, sheet coil, plate, plate coil, round bar, processed flat bar and tubular products. Duplex 2205 is ideally suited for high-pressure and highly corrosive environments. 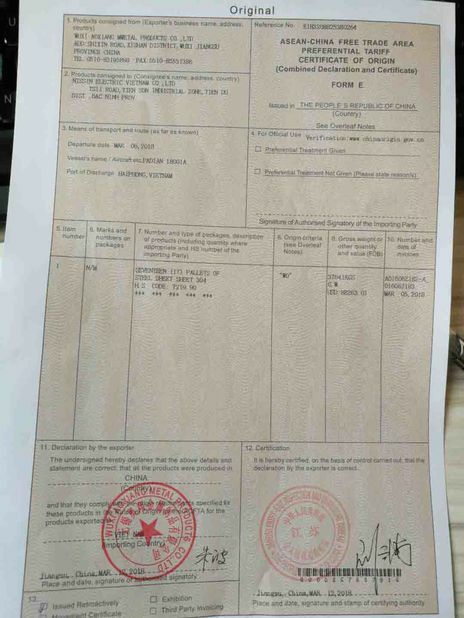 Duplex 2205 is a two-phase, ferritic, austenitic 22% chromium, 3% molybdenum, 5 to 6% nickel alloyed stainless steel. It is the most widely used duplex stainless steel grade and is characterized by high yield strength, double that of the standard austenitic stainless steel grades. It also demonstrates good fatigue strength, as well as outstanding resistance to stress corrosion cracking, crevice, pitting, erosion, and general corrosion in severe environments.